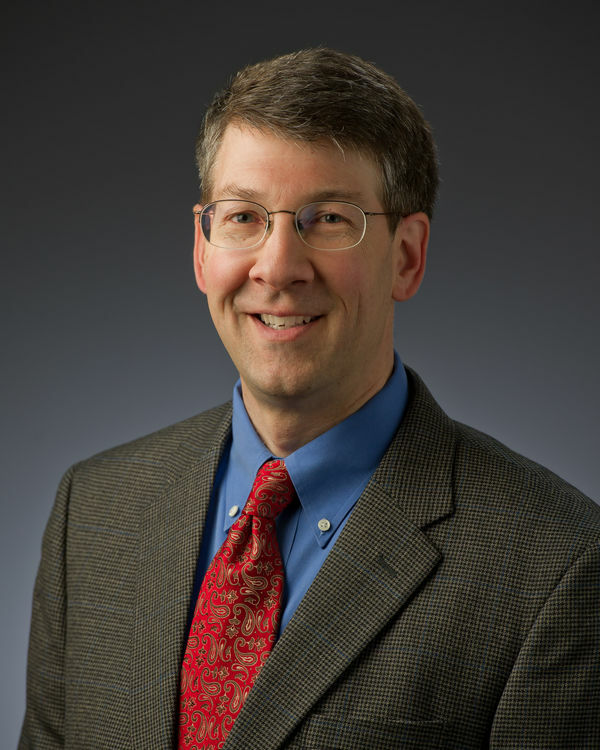 Professor Michael Hildreth has been named a 2013 CMS LPC Senior Fellow. The LHC Physics Center (LPC) at Fermilab is a regional center of the Compact Muon Solenoid (CMS) Collaboration. The LPC serves as a resource and physics analysis hub primarily for the 700 U.S. physicists in the CMS collaboration. During the coming year, Hildreth will be working with Fermilab experts on the study of the theories of SuperSymmetry (SUSY) to look for new physics in collider events involving high energy photons. Specifically, he and his students are designing multivariate analyses that will help to separate SUSY events from the large backgrounds from Standard Model processes in a much more efficient way. These multivariate discriminants they are creating should substantially improve the sensitivity of our current searches, and will likely be necessary to extend our search techniques to look for the production of SUSY particles in alternative scenarios. He will also be exploring the larger questions of optimizing search strategies for low(er) mass SUSY signatures that we may have missed due to their complexity or similarity to the Standard Model. Increased interaction with LPC expertise will also allow more rapid progress on CMS Simulation and Upgrade integration work, as well as increased dialogue on Data and Software preservation issues, both of which are primary interests for Hildreth. Originally published by Shelly Goethals at physics.nd.edu on January 29, 2013.